A group of Johns Hopkins University scientists wrote in a recent journal article that psilocybin, the active ingredient in psychedelic magic mushrooms, has a low risk of harm and a high potential as a therapeutic drug. 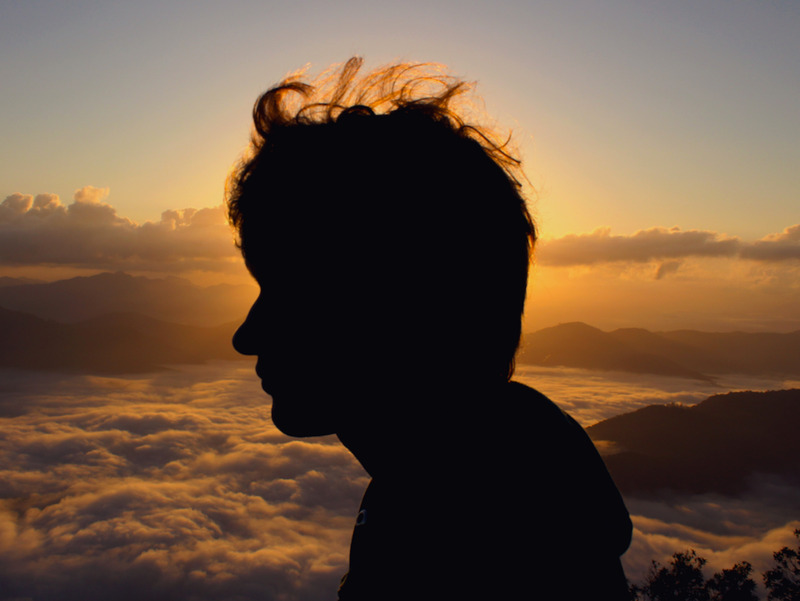 There’s been a resurgence of interest lately in psychedelics’ therapeutic potential for a variety of mental health applications, from depression to anxiety. 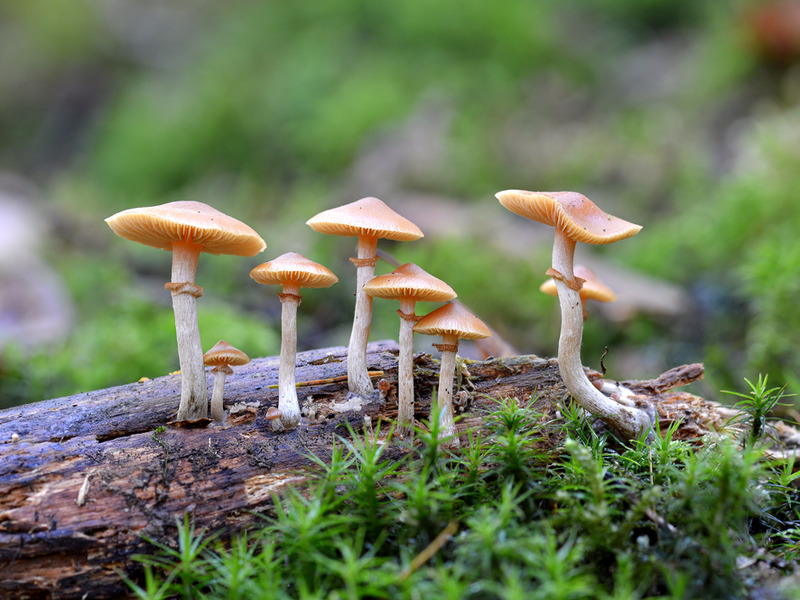 Pending results from several ongoing clinical trials, the researchers called for psilocybin to be placed in the most lenient category by the Drug Enforcement Administration – alongside CBD, which was rescheduled last month, and cough syrup. But earlier this year, some of the leading researchers at Johns Hopkins University – people who’ve pioneered some of the highest-calibre studies on psychedelics’ therapeutic mental health potential – suggested that’s what should happen for a drug derived from magic mushrooms. That suggests to several experts – including the authors of the recent article – that psilocybin should be handled differently than, say, heroin or bath salts (other Schedule I drugs). One of those studies – a clinical trial published in the Journal of Psychopharmacology in 2016 – was written by Griffiths and Johnson, two authors of the recent piece outlining why psilocybin should be made medically available. Griffiths’ and Johnson’s seminal work concluded that in people with a terminal cancer diagnosis, a single high dose of psilocybin appeared to help pull them out of severe depression and anxiety. On a press call after the study came out, Griffiths likened the treatment to “a surgical intervention” for the mental illnesses. So this September, the DEA officially shifted its stance on marijuana for the first time in 46 years by putting CBD in Schedule 5 alongside substances like cough syrup and sleep aids – all drugs that the agency considers at the lowest risk of abuse or harm. Johnson, Griffiths, Henningfield, and Hendricks seem to believe the future of those studies – and psilocybin’s potential – is bright.